Please find below a list of links that we think you might find useful. Sitebox Ltd - The parent company of GasCageUk. Color Gas - UK's main supplier of gas solutions. 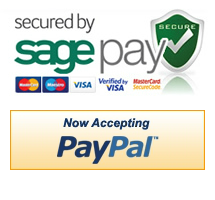 SagePay - Our main payment provider.